In 2017 she was awarded a Tufts University travel grant to pursue her project Queerness within Rural Recreation; the International Gay Rodeo and in 2018 was awarded a Montague travel grant to pursue project American Cowboy Archetypal Culture in Japan. 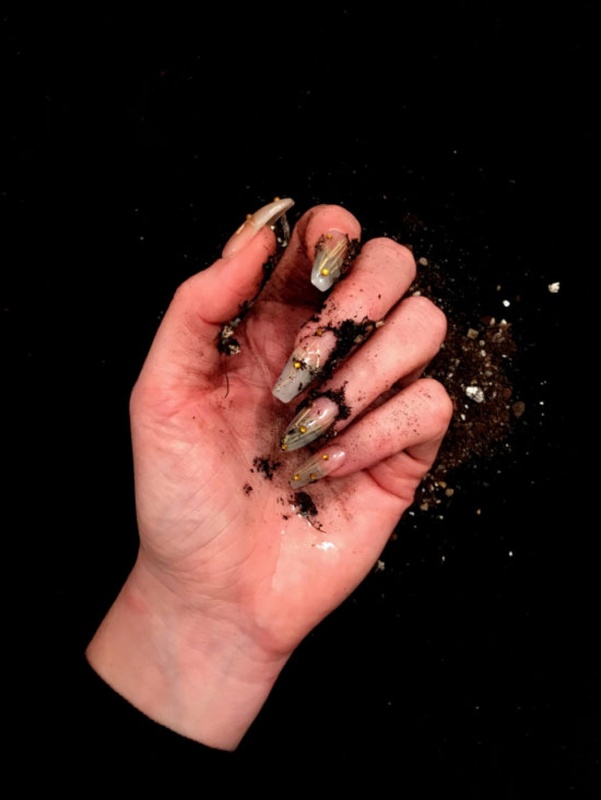 She has shown work both nationally and internationally, was a participant in the performance art festival Temporal and Corporal: A Broad Scope of Performance at Ohio University, Athens in 2018 and curated Strength in Numbers, a four-woman show up at the Museum of Fine Arts, Boston until August 2018. Mansfield was an artist in residence at Blue House Gallery and Studios in Dayton, OH in 2017 and in 2019 will be a Nocturne resident at Ayatana Artist Research Program in Ottawa, Canada. 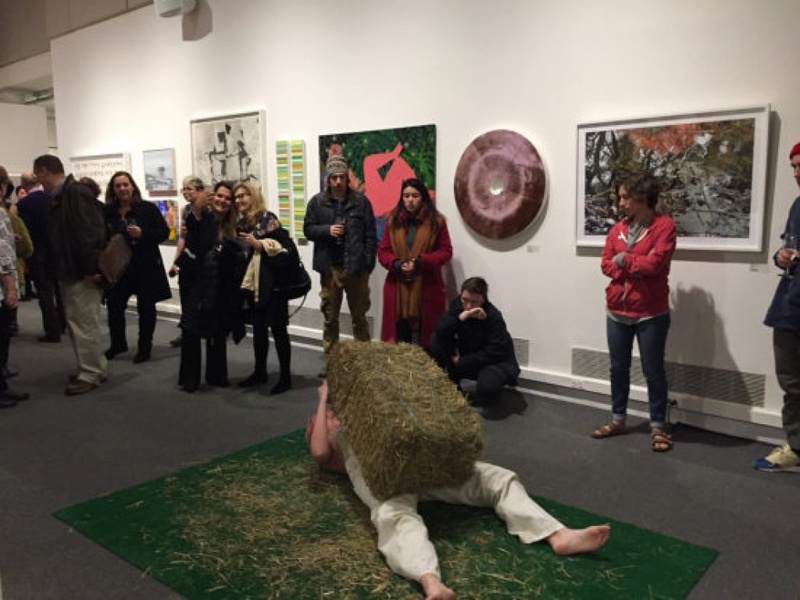 Her latest work, Farm Stories, examines autobiographical childhood stories of life on the farm, told while she brushes the teeth of a cow skull and while an audience volunteer brushes hers. The nurturing act of cleaning is clouded by difficult tales of poor rural survival, food, and death. A black ski mask is worn and brings notions of shame while poetically expressing pain. The stage is set with red-orange wallpaper picturing repeat images of a rusting antique tractor. While at DE-CONSTRUKT, Mansfield plans to research the culture around fishing in Brooklyn. She will spend her days on the piers of Red Hook exploring the connection of landscape and city, sport and necessity, as well as tradition and history. Through an experimental and grassroots approach, Mansfield will interview, witness and participate in pier fishing practice. 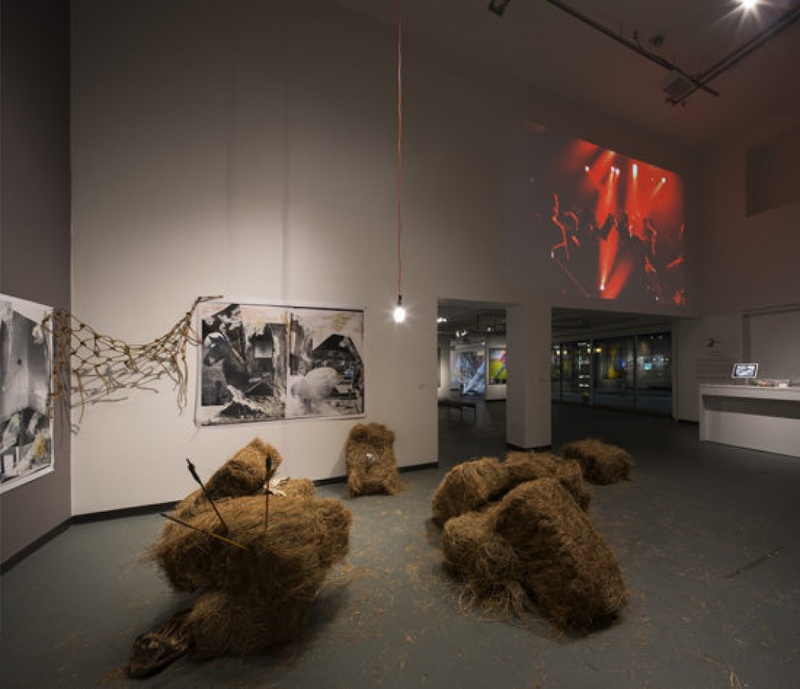 A final project will come to fruition at the finale of her residency, one that is yet to be known but will take the shape of her experiential knowledge.